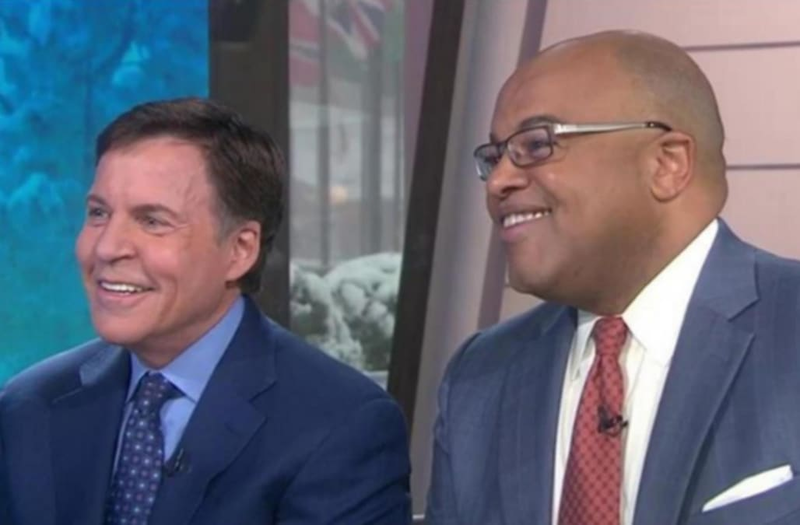 Mike Tirico is replacing Bob Costas as NBC's primetime Olympics host, it was announced Thursday. The former ESPN host, who joined NBC Sports last year, will take over starting with the 2018 Winter Games from PyeongChang. Costas has served as the primetime host for a U.S. TV record of 11 games, every Olympics on NBC since 1992. "It has been both a privilege and an incredible personal and professional experience to have been part of NBC's Olympic coverage all these years," said Costas, who has the longest tenure of NBC's sports announcers, with 37 years. "I'm especially appreciative of all the talented and dedicated people I worked for and with on those broadcasts. I always felt that, in a certain sense, I was carrying the ball for them. It's been a wonderful run, but I just felt now was the right time to step away and I'm grateful that NBC left that decision to me." NBC Broadcasting and Sports chairman Mark Lazarus added, "For a quarter-century, Bob expertly piloted NBC's primetime coverage of the Olympics. It is with a tremendous amount of pride that I can simultaneously express our appreciation for Bob's stellar, record-setting run, while also feeling very lucky that we have someone as talented as Mike to take over as our new primetime host." Tirico made his Olympics debut last summer as an NBC daytime host and host of the Rio closing ceremony. "The level and longevity of Bob's tenure have left an indelible mark on American television and the Olympic Games," he said. "I am honored to call him a friend, humbled by this opportunity, and thankful to the many people who have helped make this possible." NBC Olympics production and programming president Jim Bell added, "Bob Costas and the Olympics has been one of greatest pairings in sports broadcasting history, and there isn't anyone better suited to inherit his mantle than Mike Tirico, Mike's natural gifts as a broadcaster and passion for storytelling are just two reasons he is the perfect choice to host the biggest, most distinguished sports event in the world." Costas will continue to have roles with NBC Sports and NBC News programs going forward. In his time at NBC, Tirico has served as host of NBC's Football Night in America, The Open, The Ryder Cup and Breeders' Cup horse racing. The former Monday Night Football fixture has also done play-by-play for NBC's Sunday and Thursday night football games and college football. The PyeongChang Games are set to kick off on Feb. 9, 2018.